Daily mileage ranged from 60-80 miles per day. All routes were on paved roads or trails. 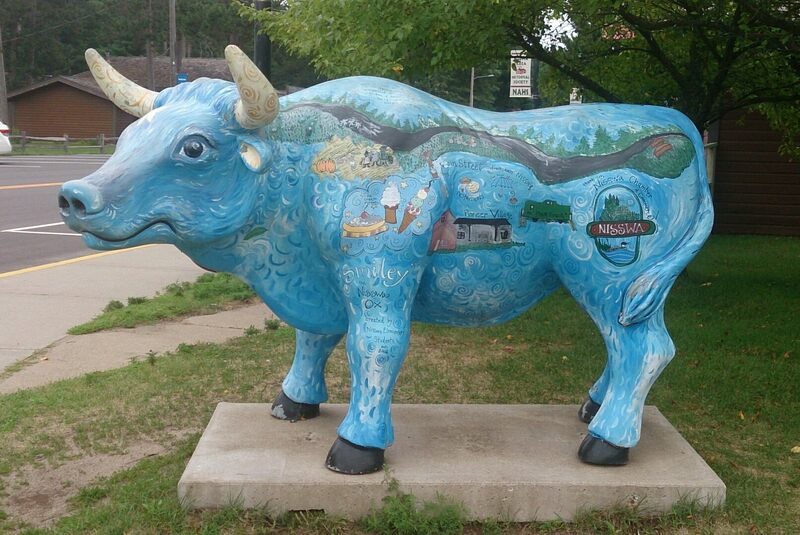 Began in Brainerd. 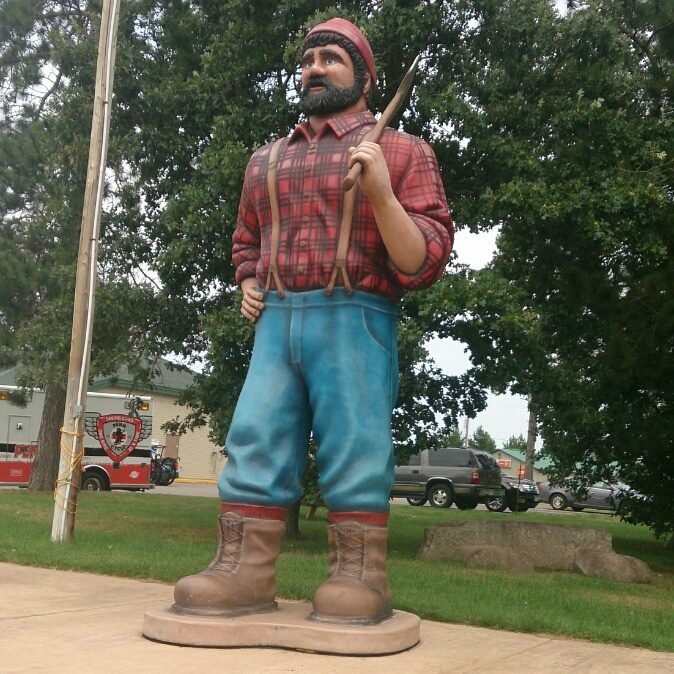 Wednesday, August 12: We began in the Brainerd Lakes Area, a premier vacation destination in Minnesota and home to exceptional biking, golfing, fishing, boating, bird watching, water sports and the 115 mile Paul Bunyan Trail. 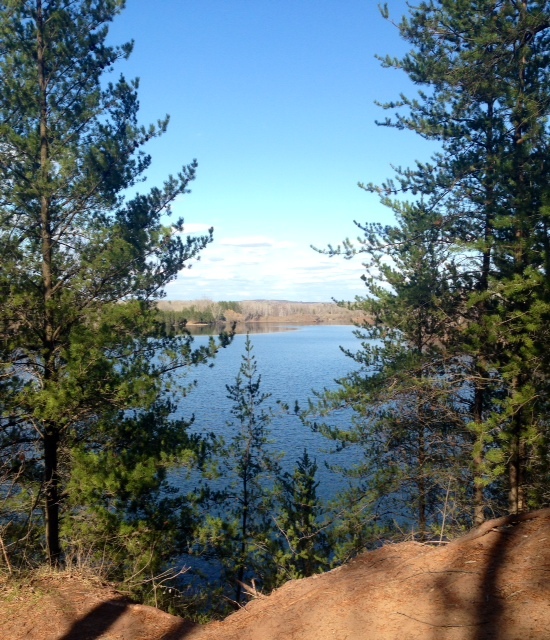 The region is an outdoor paradise, boasting more than 500 lakes and rivers as well as beautiful parks and forests. 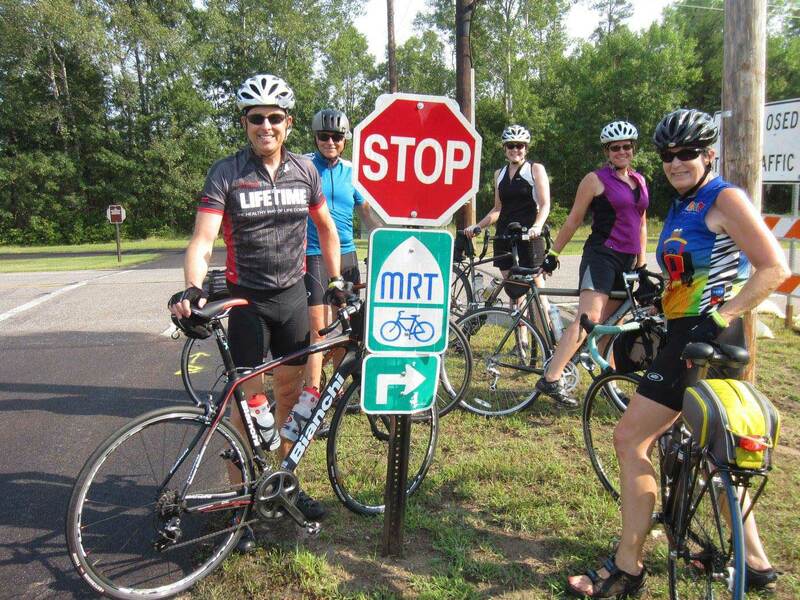 Cyclists picked up their rider packets that evening and got settled in or headed over to Jack Pine Brewery for some refreshments. 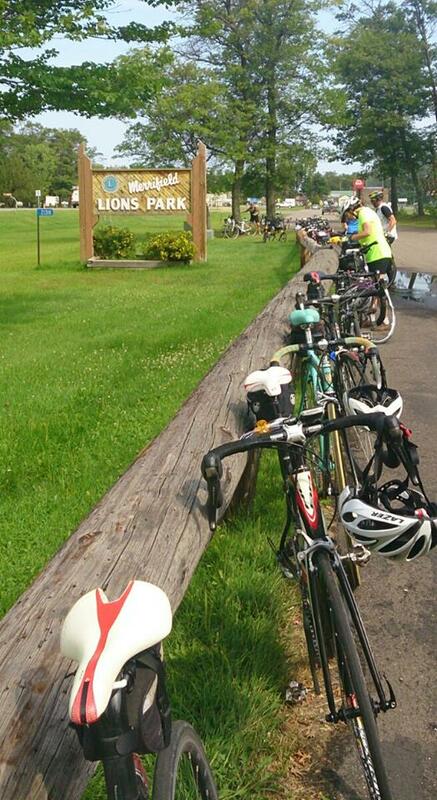 DAY 1 Brainerd to Pine River. 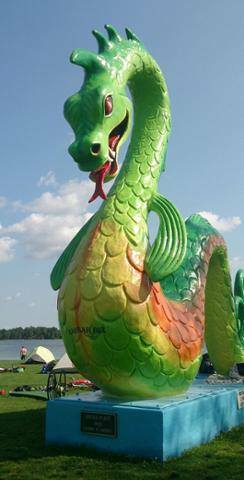 Thursday, August 13: The fun began as we rolled out of Brainerd along scenic panoramas as big as Paul Bunyan himself, past glistening lakes, on winding roads through dense forests and on the the Paul Bunyan Trail. 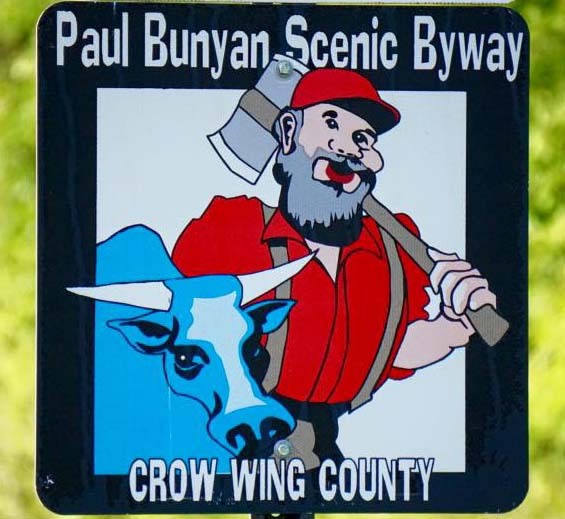 Our host town for the evening was Pine River, birthplace of the Paul Bunyan Trail. 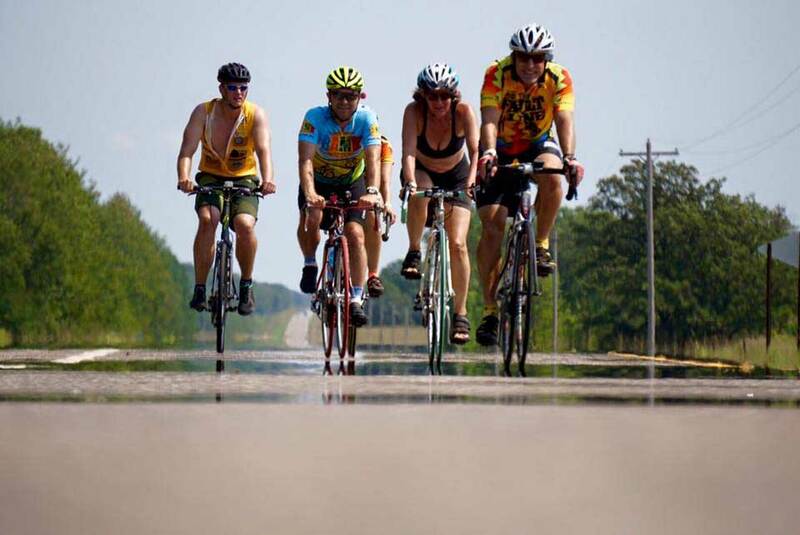 DAY 2 Pine River to Crosby. 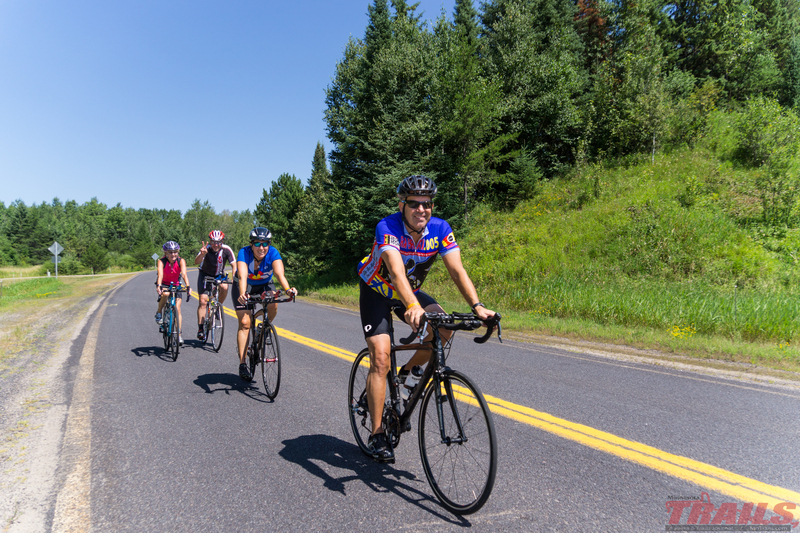 Friday, August 14: Cyclists enjoyed more winding roads past lakes and forests en route to Crosby, home to the Cuyuna Mountain Bike Trail System. DAY 3 Crosby-Little Falls. 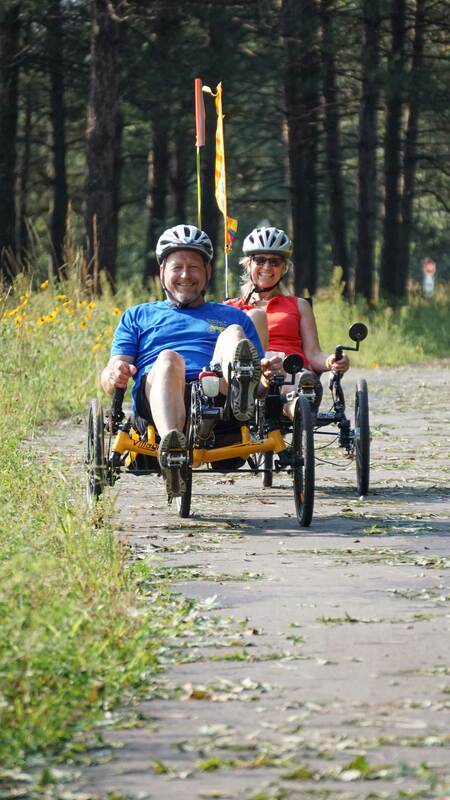 Saturday, August 15: We rode through forested landscapes as we made our way to Little Falls, where the Morrison County Fair was in full swing. DAY 4 Little Falls to Brainerd. 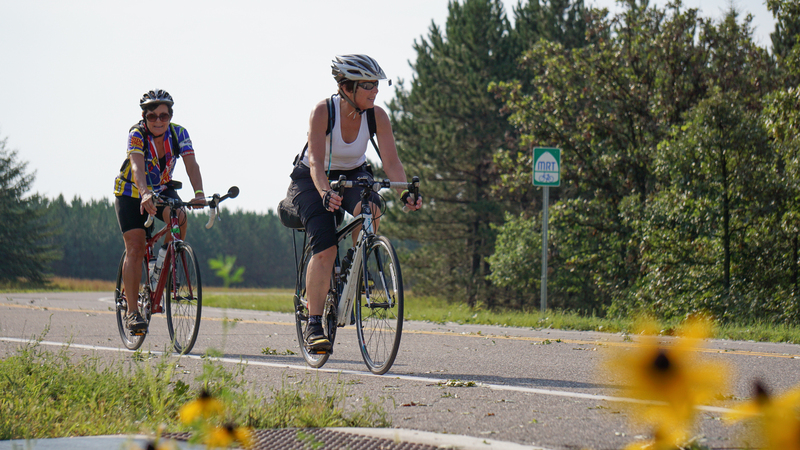 Sunday, August 16: The final day took us along quiet country roads as we made our way back to Brainerd, where the tour ended. Showers were provided.